Do you have a Muppets fan in your household? We certainly do! 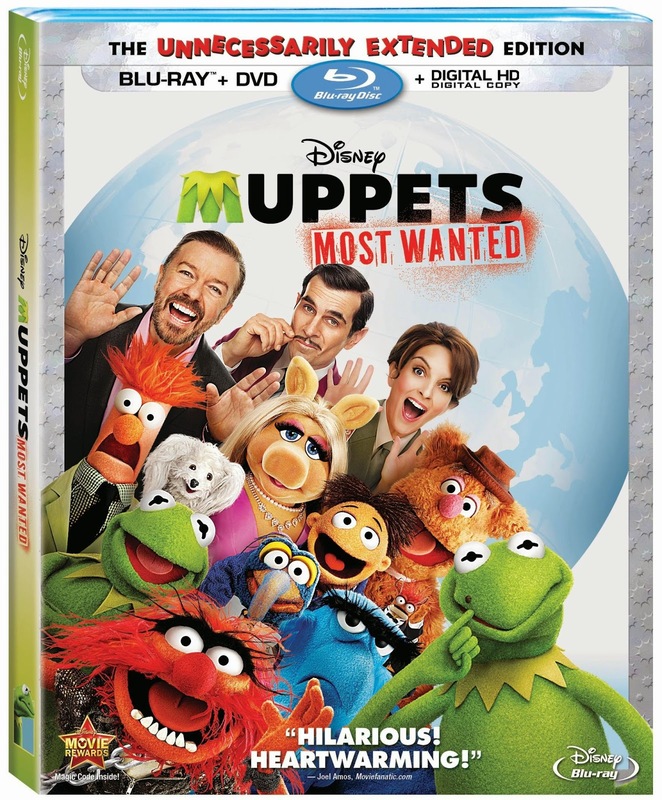 Our whole family enjoys the Muppets, but my son is certainly the bigget fan...and he cannot WAIT for the August 12 release of the new Muppets Most Wanted movie on Bluray! Sounds pretty exciting, right? No wonder we're so looking forward to it! But we all now for children there is nothing worse than waiting for something they're excited for...so today, I'm excited to share with you some fun activities to hold them over until the release! Help Kermit escape from the Siberian gulag maze, test your Muppets Most Wanted knowledge, help the gang spot the difference then brighten up the weekend with some coloring! Click on the graphic below to see them all! I'm always cautious about the political leanings they put in cartoons and kids shows. Anyone know if this one has any leanings one way or the other in it?